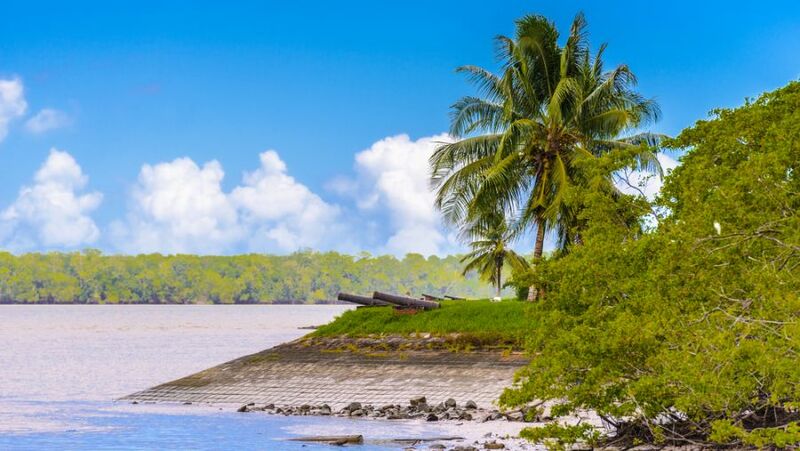 Matt, K0BBC will be active again from Suriname 27 - 30 January 2017 in as PZ5W. RONALD A DOHMEN, N0AT, 125 MAGNOLIA LN, PLYMOUTH, MN 55441, USA. Suriname. 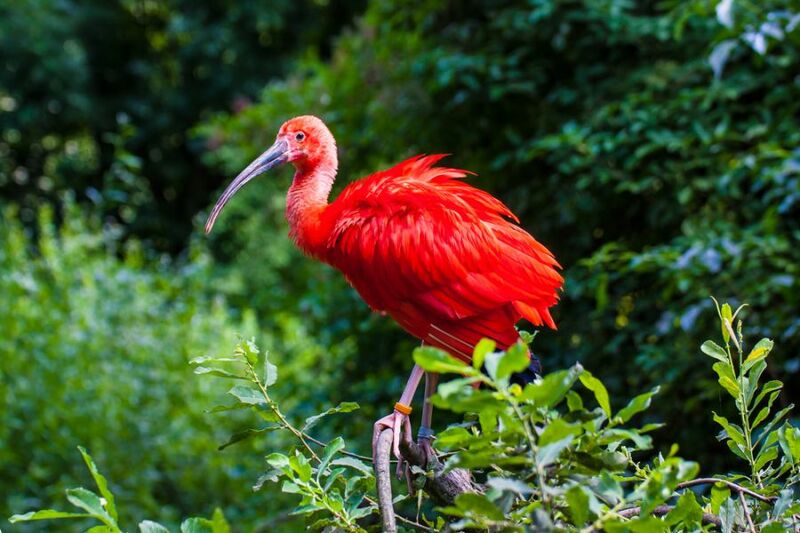 Scarlet Ibis sitting on a branch. Cannons on the coast of the Suriname river in Suriname, South America. Suriname. 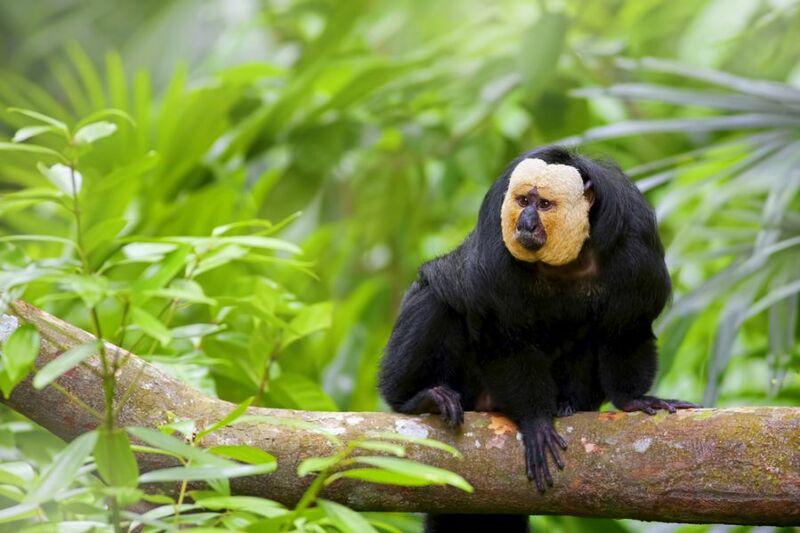 White-faced Saki Monkey sitting in the treetops. PZ5W. Where is Suriname located. Map.